It still might technically be summer until Sept. 23, but Mother Nature doesn’t care. 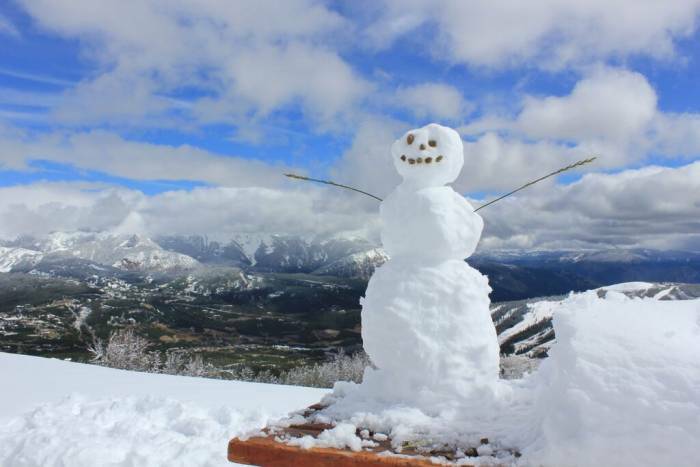 It snowed 16 inches at Big Sky in Montana. 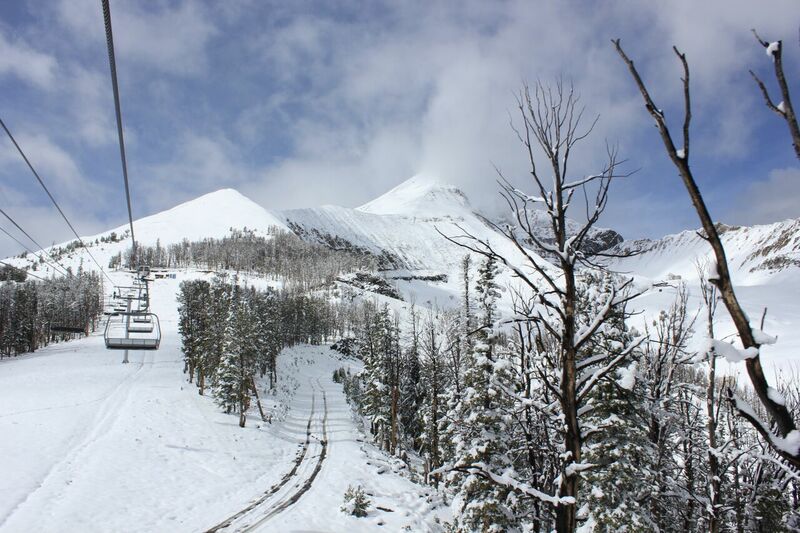 Big Sky ski patrol reported 16+ inches of snow at the top of Lone Peak and 12 inches of snow in the Bowl at mid-mountain. The photos here were taken at about 1p.m. today. It might be a little early to pack away the bikes and summer gear, but this “dusting” gets us stoked for ski season. With a “Godzilla El Niño” predicted for this winter by NOAA, sources like OpenSnow are calling for a potential heavy precipitation year for the Pacific Northwest, Northeast, Southern Rockies, and even California, Arizona and New Mexico. It’s way out there and impossible to predict a winter with any accuracy, but skiers and snowboarders are staring to get stoked! It would be a welcome change in the weather for skiers as well as citizens of the region, much of which has been suffering through drought conditions. Most North American ski resorts open in November, including Big Sky, which is set to turn on the lifts on Thanksgiving, Nov. 26. Whether you’re psyched for the upcoming season or still trying to soak in the last bits of summer, it’s inevitable: Winter is coming to the West, and soon.